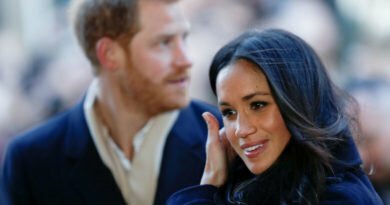 Harry and Meghan had their first Royal tour of Australia, Fiji, New Zealand, and Tonga, which kicked off on Oct. 16. 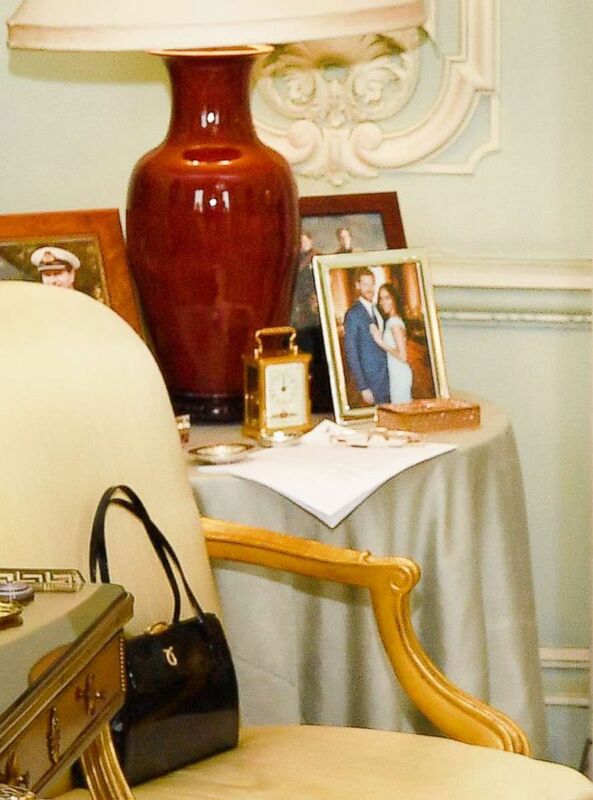 During their travels, Harry and Meghan handed a beautiful, and unseen to someone, photo to all the dignitaries they met. The framed photo the lovely parents-to-be standing posing together. In the picture, Harry is wearing a smart blue suit. 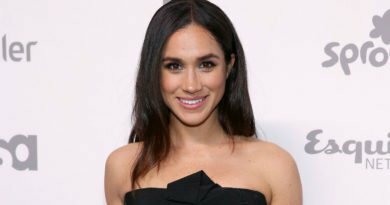 Meghan is dressed in a blue-gray fitted shift dress with short sleeves. It has been reported that her dress is Roland Mouret’s design. We still don’t have information about when and where was this photo taken. However, it is believed that it’s an official portrait taken by photographer Alexi Lubomirski as part of their engagement photo shoot. Well, Harry’s suit does resemble the one he wore in their official engagement photos. 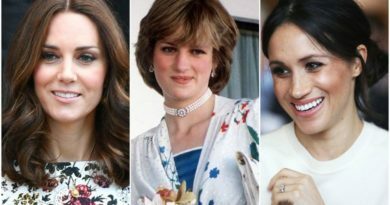 The reason why they decided to reveal the news at that time was revealed on the new ITV1 show ‘Harry & Meghan: The First Tour’. Harry explained that they simply thought the location was perfect. 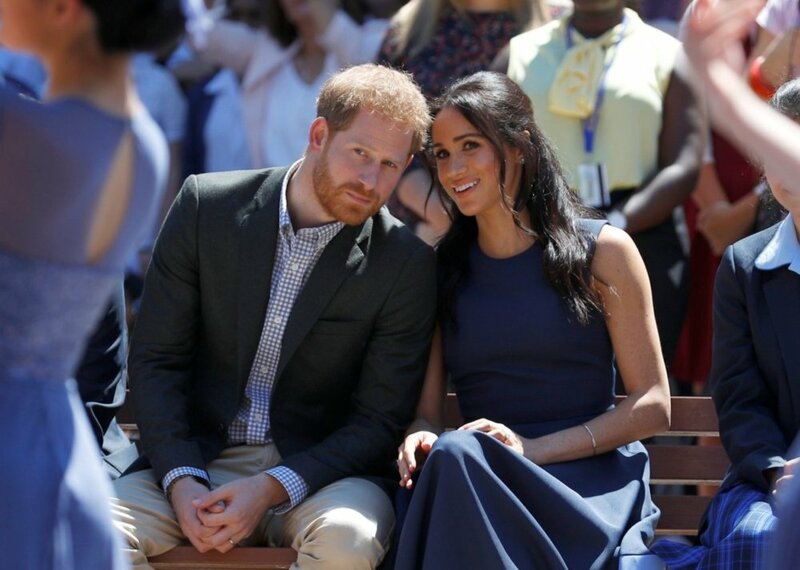 Kensington Palace shared that the baby is due in the Spring of 2019. 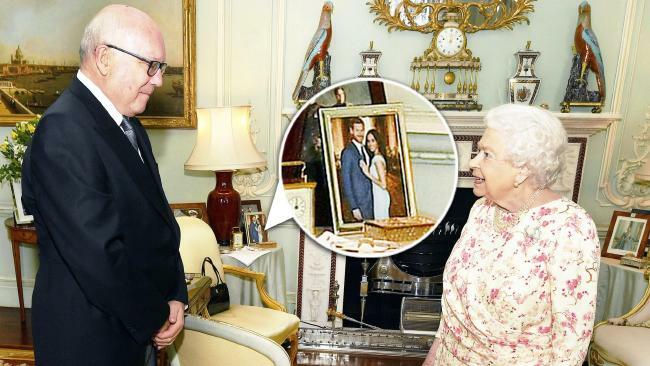 So, very soon, the Queen will have to get an updated photo of Harry and Meghan to include their first baby.